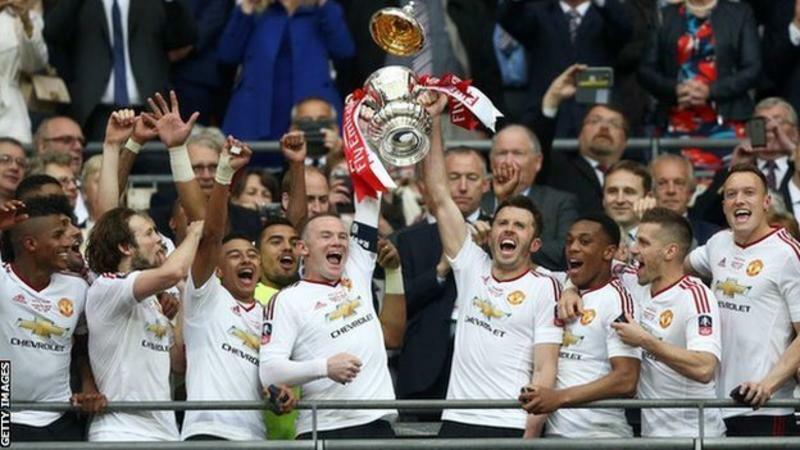 Holders Manchester United will host 2013 winners Wigan Athletic in the fourth round of the FA Cup. 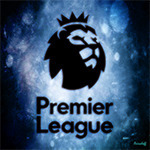 Premier League champions Leicester City will travel to Derby County in an East Midlands derby, while Chelsea meet Brentford in a west London derby. League One Millwall's reward for beating Bournemouth is to host another Premier League side, Watford. The winners of the replay between Liverpool and League Two Plymouth will be at home to Wolverhampton Wanderers of the Championship. Sutton United, the lowest-ranked side left in the competition, will face Cambridge United or Leeds United - if they win their replay against AFC Wimbledon. The fourth round represents the last-32 stage of the competition, and all ties are scheduled to be played from 27-30 January.